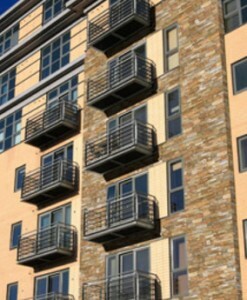 Z Clad stone cladding sysytem. 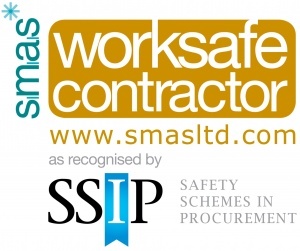 Merthyr Salvage, Reclamation and Demolition are Stone Cladding Suppliers and offer natural stone cladding generally coming in various sizes dependent on particular panel. 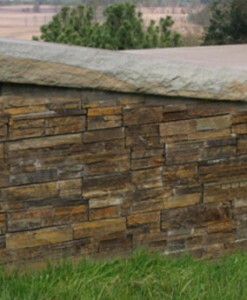 Stone cladding panel thickness varies in size depending on the type of panel you require. 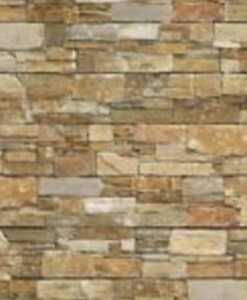 We offer stone cladding that is suitable for both indoor and outdoor use as a 100% natural stone cladding product they are perfectly suitable for both internal and external stone cladding applications. 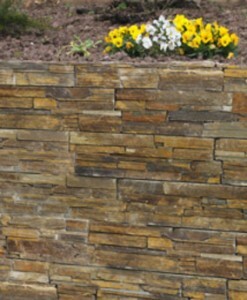 The stone cladding system is up to 10 times faster to fit than traditional dry stone walling, are easy to install and virtually maintenance free. 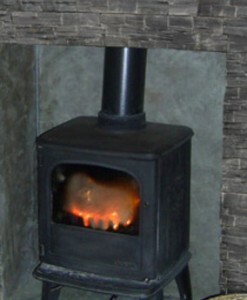 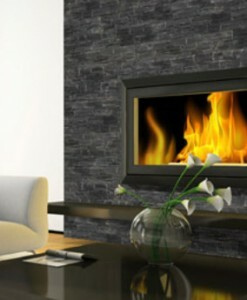 We are stone cladding UK suppliers, we deliver throughout the UK and Ireland. 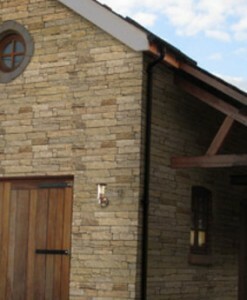 Available products are listed below but if you are looking for something else that requires stone cladding then give us a ring on 01685 375406 and we will try our best to help you.